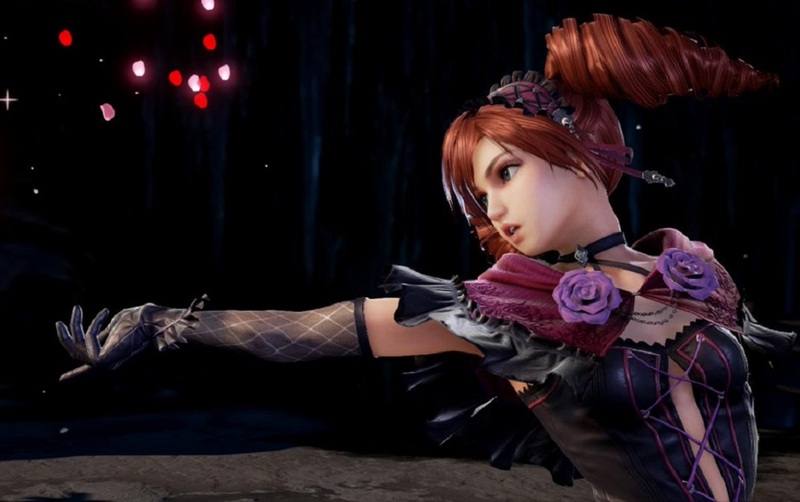 Originally debuting in Soulcalibur II, before being made playable in the following entry, Amy is demure French girl and Soulcalibur's take on the "aloof aristocrat" trope found in Street Fighter's Karin and Tekken's Lili (although Amy is slightly less arrogant than her familiars). Armed with a rapier-style sword, Amy fights with a grace and fluidity befitting her charming appearance. Amy will be made available to purchase on March 26. Soulcalibur VI is available now on PS4, PC and Xbox One.